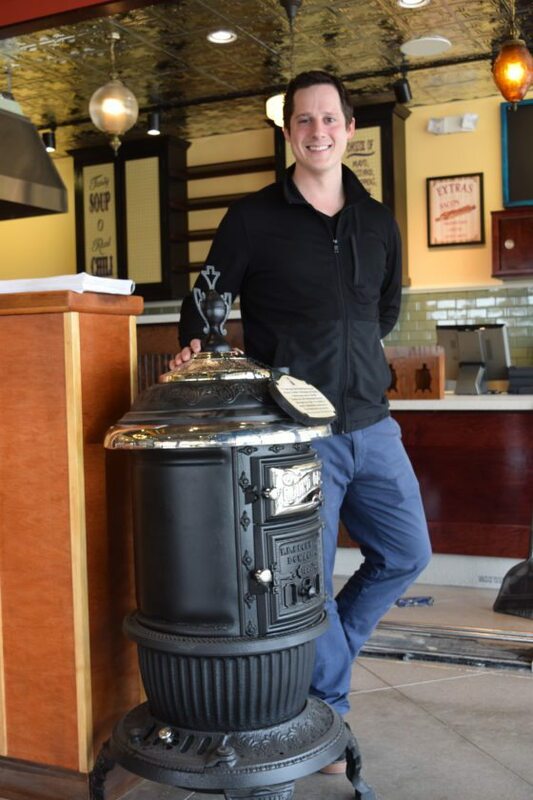 Potbelly Sandwich Shop plans an “Early Bird Special” on Tax Day, which is Tuesday, by giving a free sandwich to all customers who have shown proof they’ve submitted their taxes early. To get your freebie, head to Potbelly, 501 Coliseum Blvd E. in the Coliseum Shoppes, today-Monday with proof that you’ve submitted your taxes. Buy a sandwich, excluding kid’s meals, and you will receive a coupon for a free sandwich on Tuesday. The restaurant, which turns 1 this week, features sandwiches, hand-dipped milkshakes and live music. Proof of tax payment can include an email confirmation from online tax preparation software such as TurboTax, a letter from a tax preparation service company such as H&R Block, or a canceled check or bank statement. Potbelly is open 11 a.m.-9 p.m. Monday-Sunday. Potbelly Sandwich Shop first opened in Chicago in 1977 and has more than 425 shops across the United States. Franchisees operate more than 50 shops in the United States and abroad. For more information, visit www.Potbelly.com. Have restaurant news? Call Lisa M. Esquivel Long at 260-461-8354, send email to lesquivel@news-sentinel.com or a fax to 260-461-8817 or write Restaurant Notes, C/O The News-Sentinel, PO Box 102, Fort Wayne, IN 46802.